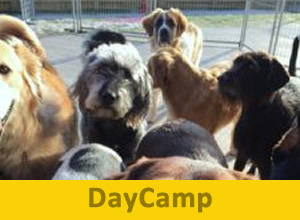 ALL NEW pets must have a socialization evaluation PRIOR to Lodging stay, minimum half-day DayCamp is required to determine play group compatibility. Not all pets thrive in open play but can be accommodated regardless. $25 fee applies for pets NOT evaluated prior to stay (fee waived for those traveling from outside immediate area, applicable waiver must be signed). 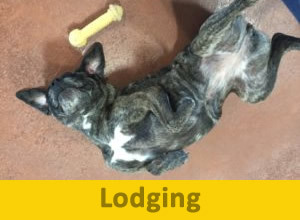 Bedding and toys: Guests may bring their favorite bed and/or blanket and up to TWO toys/bones for their stay. We will care for these items to the best of our ability, but we cannot accept any responsibility for them being lost or destroyed during your pet’s stay. Medications: We administer oral and topical medications, per your instructions, for no additional charge. ALL meds must be in original container. Prescription meds must have veterinary label attached. DO NOT put medications in with food! 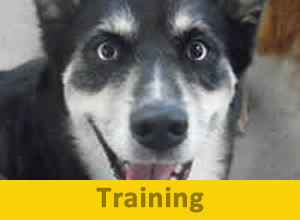 Food: We require that you bring your pet’s food, pre-measured (per meal) in individual bags or containers. Do not bring bowls or feeding dishes, we provide these as part of your visit. Pets must be clean and free of excessive dead coat to maintain a clean, healthy facility. 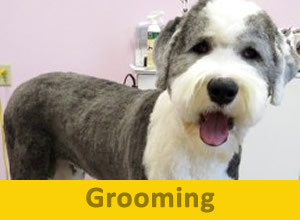 Grooming and Spa services are available during your pets stay, if needed or deemed necessary (fees apply). Nails will be trimmed when deemed necessary for pets and staff safety (fees apply). A one-time “grace occurrence” will be allowed and noted on guest’s account. We invite you to use Pet Exec to access your online account to make boarding and daycare reservations, update owner and pet information and emergency contacts, and more. Check it out! After-hours drop-off and pick-up require a valid credit card on file. You can securely store your credit card info through your customer portal. DO NOT bring in a sick pet. This compromises the health of other guests. HAVE A SAFE trip and know that we’ll be providing GREAT CARE for your pet! Your pet will come home TIRED. They have been away at Camp having a GREAT time!